Latest Release: The studio released two PlayStation Vita games: Uncharted: Golden Abyss and the underrated card game Uncharted: Fight for Fortune. What They Are Working On: As announced at E3 2016, Bend Studio is working on a post-apocalyptic thriller called Days Gone. The zombie game has a pretty astonishing amount of enemies on-screen, and looks to be a technical highlight for PS4. Latest Release: None yet. 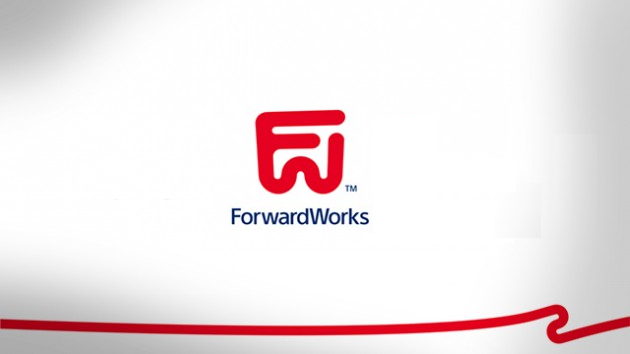 ForwardWorks is a new mobile-focused studio that is working on making new PlayStation games for portable devices. 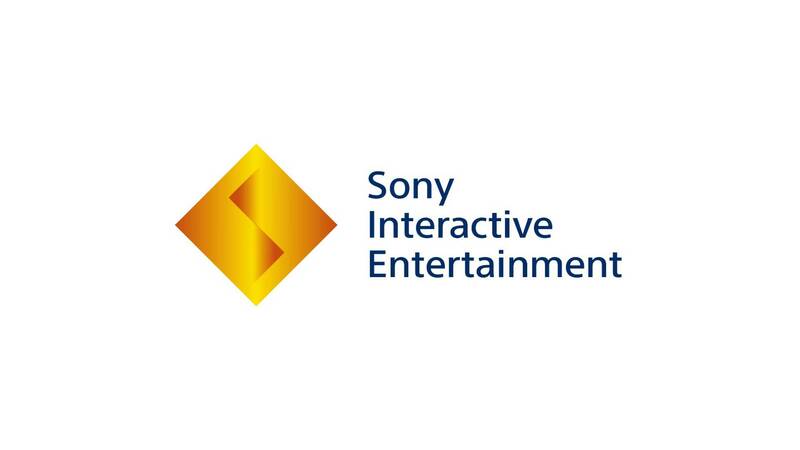 What They Are Working On: Sony has teased several mobile games so far, but we know a Hot Shots Golf game and a What Did I Do to Deserve This, My Lord? sequel are coming this year. Latest Release: Guerrilla Games recently released the best game that the studio had ever made in Horizon Zero Dawn. The beautiful PS4 game is a departure for the company, as they had previously developed shooters. 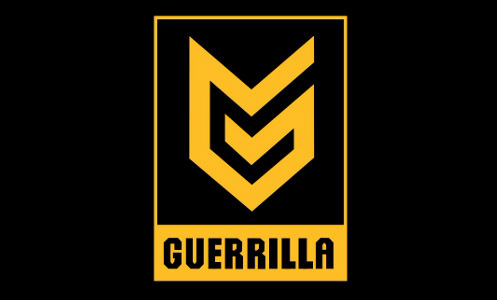 What They Are Working On: Guerrilla is a big studio that's comprised as two games. While development on Horizon Zero Dawn just wrapped up, the Killzone Shadow Fall team led by Steven ter Heide has been working hard on another project for the past three years. It wouldn't be shocking if a reveal occurs at E3. Latest Release: The latest release from Sony's sizable Japan Studio was Gravity Rush 2. What They Are Working On: Japan Studio is comprised of several different teams, with two of the most high profile being Team Ico and Team Gravity. While the latter two just finished up projects recently (The Last Guardian and Gravity Rush 2), we do know that another team is working on 2017 game of the year frontrunner Knack 2. Latest Release: They most recently put out PlayStation VR Worlds, which was one of PSVR's major launch titles. 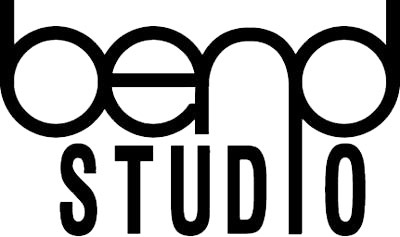 What They Are Working On: Nothing is currently announced, but the studio has traditionally worked on titles that utilized new technology (such as Wonderbook and EyePet). Another PlayStation VR game would be a safe bet considering the developer already is familiar with the platform. Latest Release: None yet. 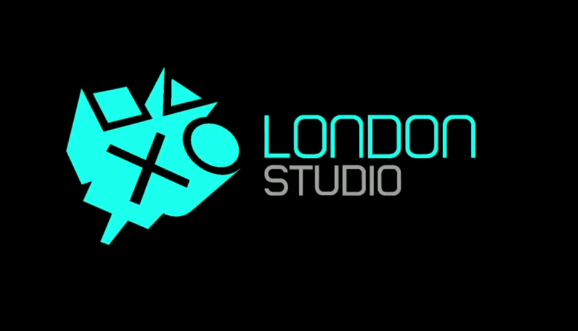 The second newest studio for Sony, Manchester Studio (which was briefly known as North West Studio) was launched in mid-2015. What They Are Working On: Manchest Studio was launched for one specific reason and that was to create high-quality virtual reality titles. Due to this, we should expect to see a major PlayStation VR title from the studio very soon. Latest Release: The British developer made their PS4 debut with Tearaway Unfolded in 2015. What They Are Working On: We've known since 2013 that Media Molecule was working on a unique creation sandbox game. In 2015 we'd learn that the game was called Dreams, and PlayStation fans have been waiting for it to release since then. Hopefully a release date will be announced at E3. Latest Release: They put out Uncharted 4: A Thief's End, which was one of 2016's biggest releases. What They Are Working On: No mystery here! 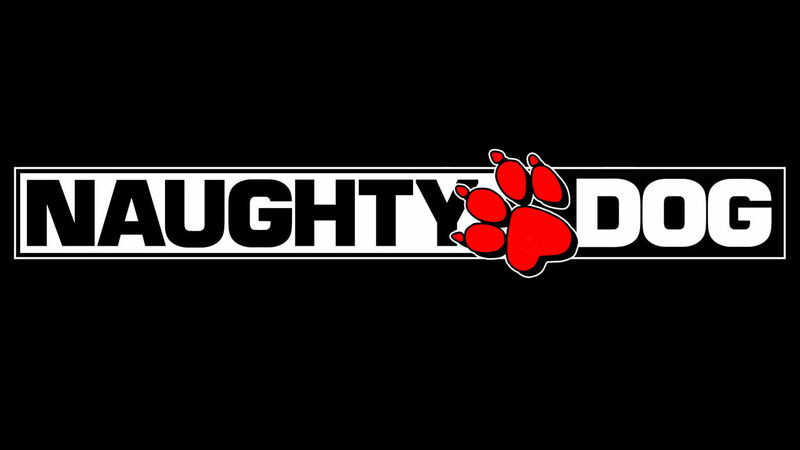 One team is working on The Last of Us Part II, while the other is finishing Uncharted: The Lost Legacy. Those wanting a new IP from the studio will have to wait. Latest Release: Sony's smallest team put out their first project in 2014. It was a beautiful downloadable title called Entwined. 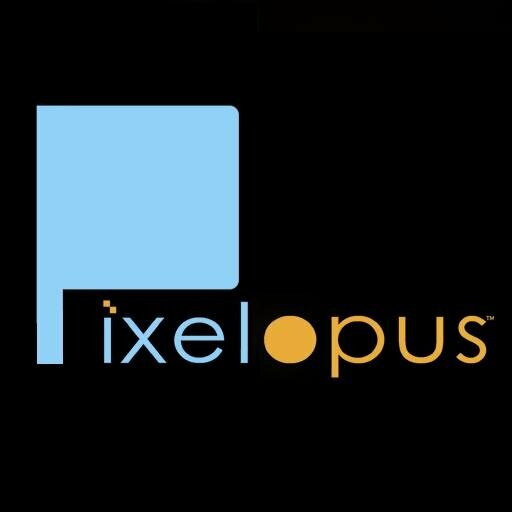 What They Are Working On: Pixelopus confirmed on Twitter that their second game won't be a sequel to Entwined, and that it should be revealed soon. 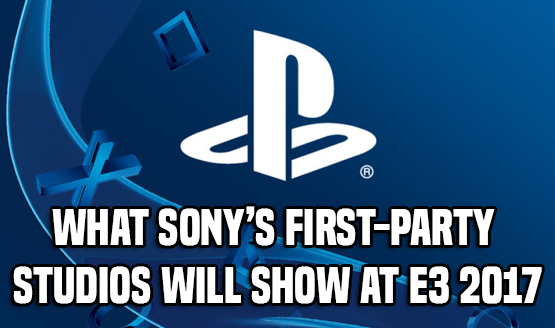 Considering that their first game released during E3, it wouldn't be shocking if their follow-up is announced and immediately released as well. Latest Release: Sony's racing gurus wrapped up Gran Turismo 6's development in 2013. What They Are Working On: They've been hard at work on the often-delayed Gran Turismo Sport. It's supposed to finally release later this year, so expect a release date at the conference. 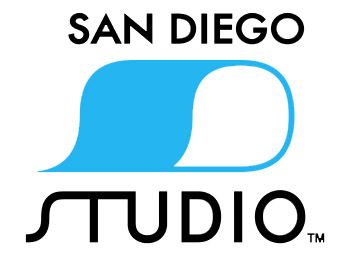 Latest Release: San Diego Studio is behind the fantastic MLB The Show series, which releases on a yearly schedule. They also put out the downloadable shooter Kill Strain in 2016. What They Are Working On: Not to go out on a limb here, but I'm going to guess that MLB The Show 18 is in development. 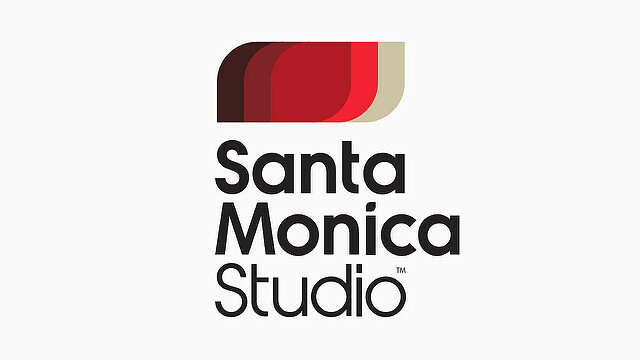 Latest Release: The last game that was internally developed inside Santa Monica Studios was 2013's God of War: Ascension. Since then they've also helped with several digital titles. These include Bound, Fat Princess Adventures, and Everybody's Gone to the Rapture. What They Are Working On: They announced a little known title called God of War last year. It looks like a neat action title, so hopefully it'll get some attention! 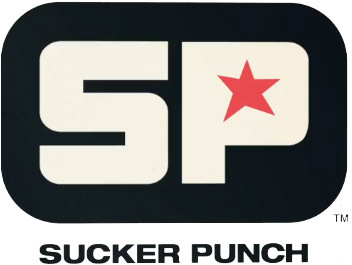 Latest Release: Sucker Punch is the studio behind both the Sly Cooper and inFAMOUS series. Their latest release was 2014's inFAMOUS First Light. 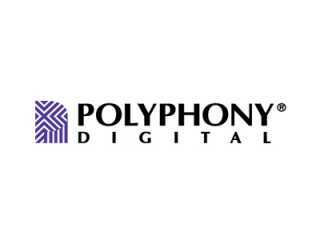 What They Are Working On: Considering it's been three years since Sucker Punch shipped a product, it'd be surprising if an announcement wasn't made at E3. The studio has had quick turnaround times in the past, and unless they've ran into significant development trouble, we should be a new game soon. Hopefully it'll be a new idea from the studio, as inFAMOUS needs a well deserved break from the spotlight.